For more detailed Information, please view elastometall-data-sheet-0808C. For more detailed Information, please view elastometall-data-sheet-0808I. For more detailed Information, please view elastometall-data-sheet-0808M. For more detailed Information, please view elastometall-data-sheet-10100C. For more detailed Information, please view elastometall-data-sheet-10100I. 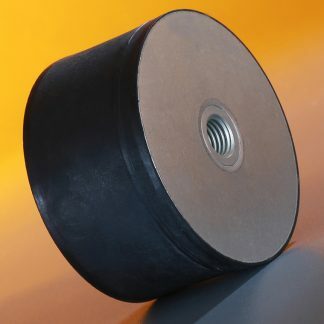 For more detailed Information, please view elastometall-data-sheet-10100M. For more detailed Information, please view elastometall-data-sheet-1010C. For more detailed Information, please view elastometall-data-sheet-1010I. For more detailed Information, please view elastometall-data-sheet-1010M. For more detailed Information, please view elastometall-data-sheet-1013C. For more detailed Information, please view elastometall-data-sheet-1013I. For more detailed Information, please view elastometall-data-sheet-1013M. For more detailed Information, please view elastometall-data-sheet-10140C. For more detailed Information, please view elastometall-data-sheet-1040C. For more detailed Information, please view elastometall-data-sheet-1040I. For more detailed Information, please view elastometall-data-sheet-1040M. For more detailed Information, please view elastometall-data-sheet-1045C. For more detailed Information, please view elastometall-data-sheet-1045I.